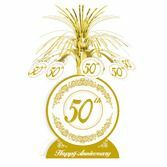 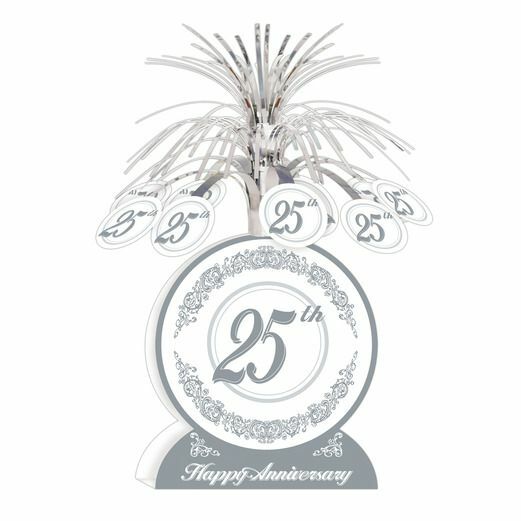 Our 25th Anniversary Centerpiece is the perfect way to celebrate this great milestone. 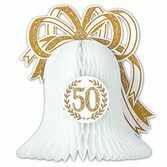 Place this festive silver and white centerpiece on any table for a lovely look at your celebration. 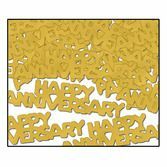 The couple of the hour will love our 25th Anniversary Centerpiece.